Chanda Kochhar was booked on Thursday. 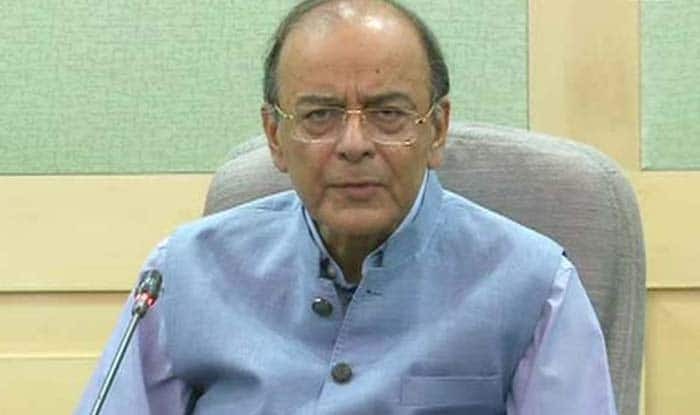 New Delhi: While the Central Bureau of Investigation’s (CBI’s) probe into the ICICI Bank case has hogged the limelight, Union Minister Arun Jaitley took a swipe at the agency by calling it a case of “investigative adventurism” that had digressed from focusing on the primary targets. Jaitley’s remarks come in the wake of former ICICI Bank Ltd chief executive Chanda Kochhar, her husband Deepak Kochhar and Videocon group managing director Venugopal Dhoot being booked for alleged criminal conspiracy and cheating. He said, “one of the reasons why our conviction rates are poor is that adventurism and megalomania overtakes our investigators and professionalism takes a back seat”. Professional investigation, Jaitley said, targets the real accused on the basis of actual and admissible evidence. “It rules out fanciful presumptions. There is no personal malice or corruption. It targets the guilty and protects the innocent. It secures convictions and furthers public interest”. Jaitley was supposed to return just in time to present the Interim Budget on February 1. But he had a surgery this week and is recuperating in a US hospital.